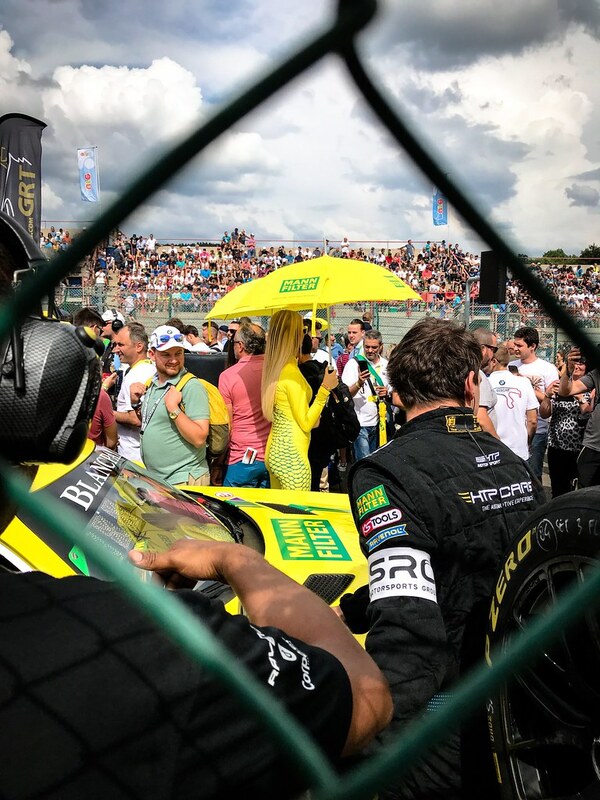 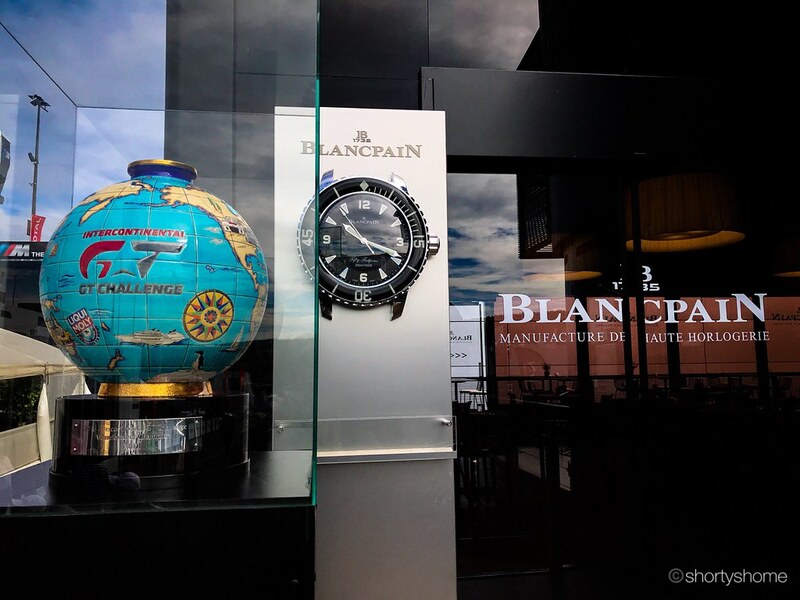 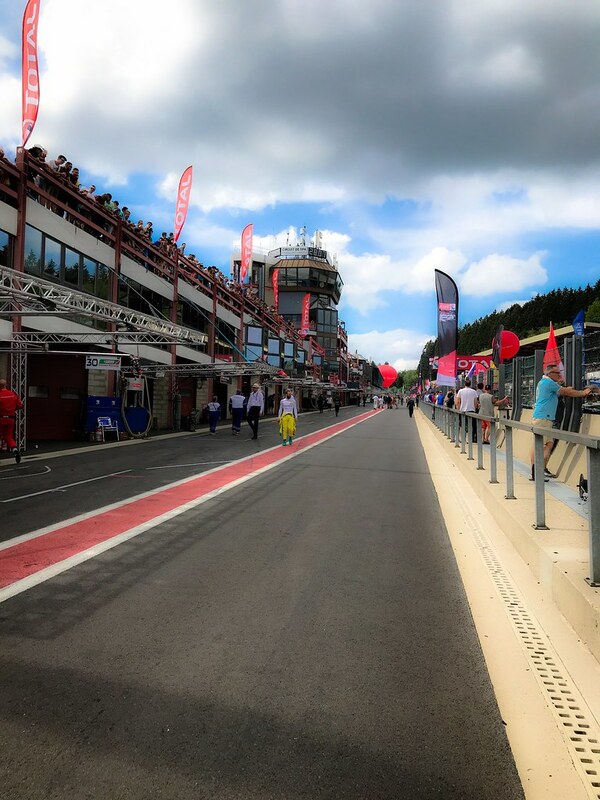 Last weekend I had the pleasure to follow Blancpain's invitation to visit the greatest GT3 event of the year, the 70th(!) 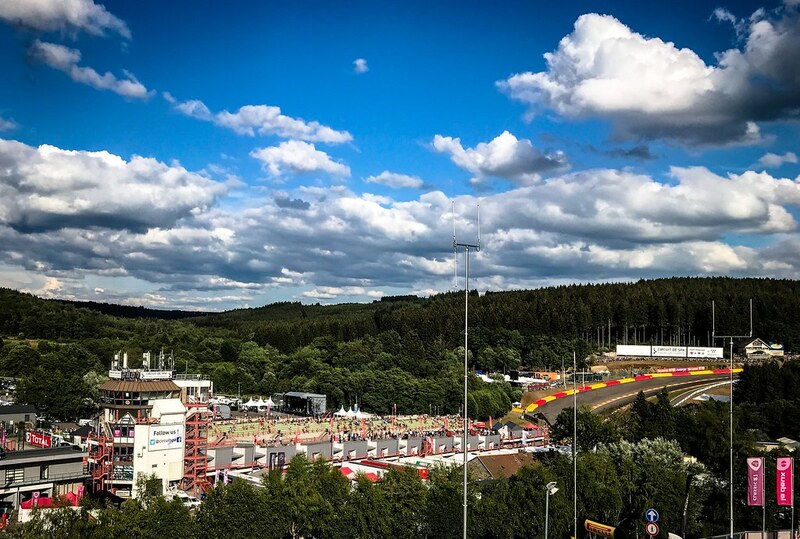 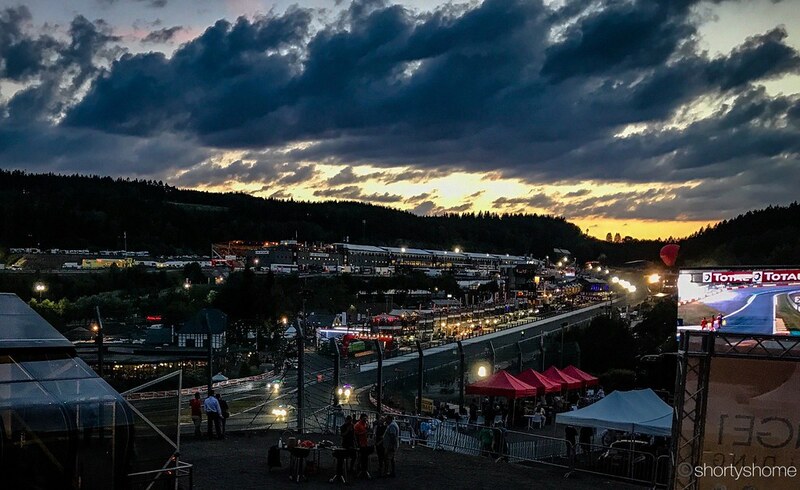 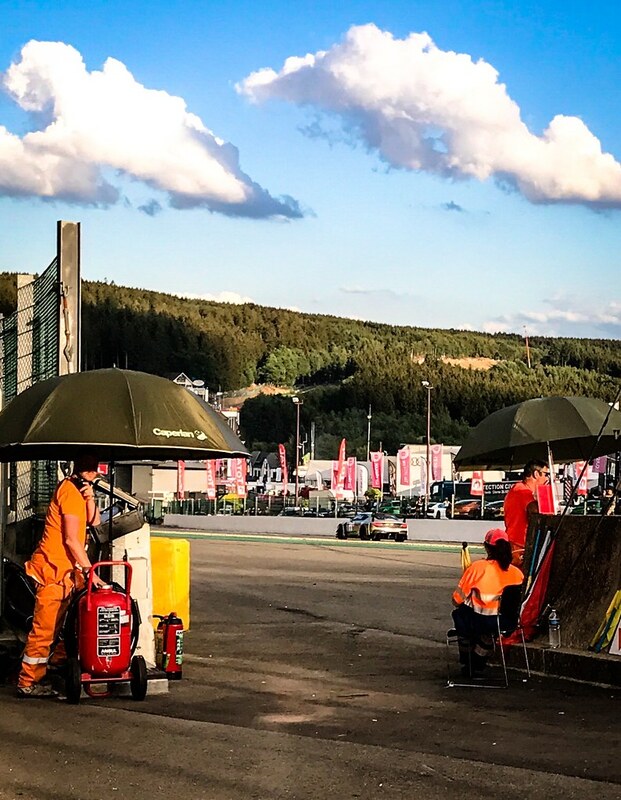 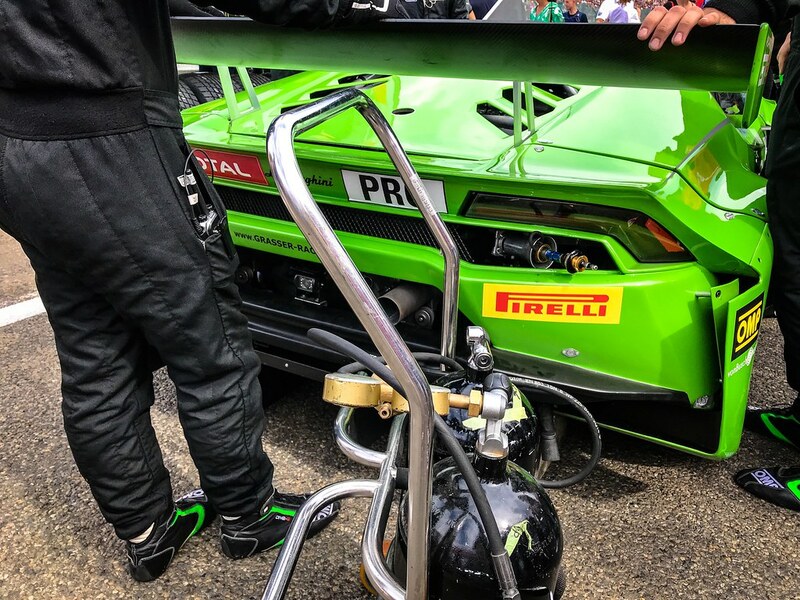 24h of Spa Franchorchamps with 63 cars from 13 different manufacturers. 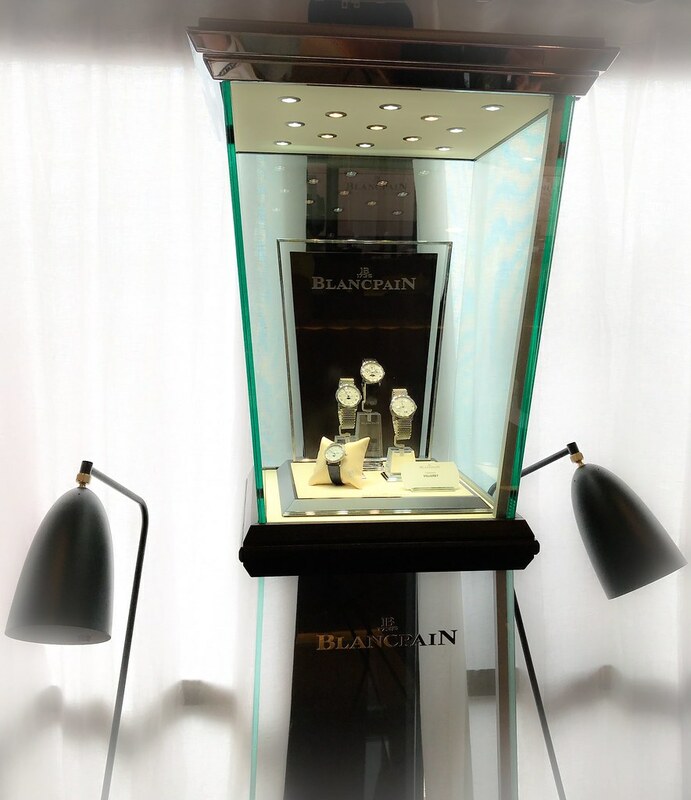 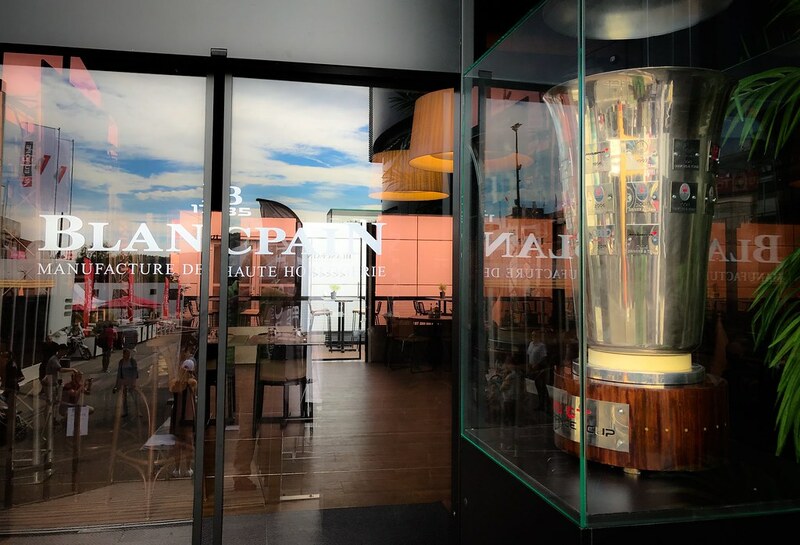 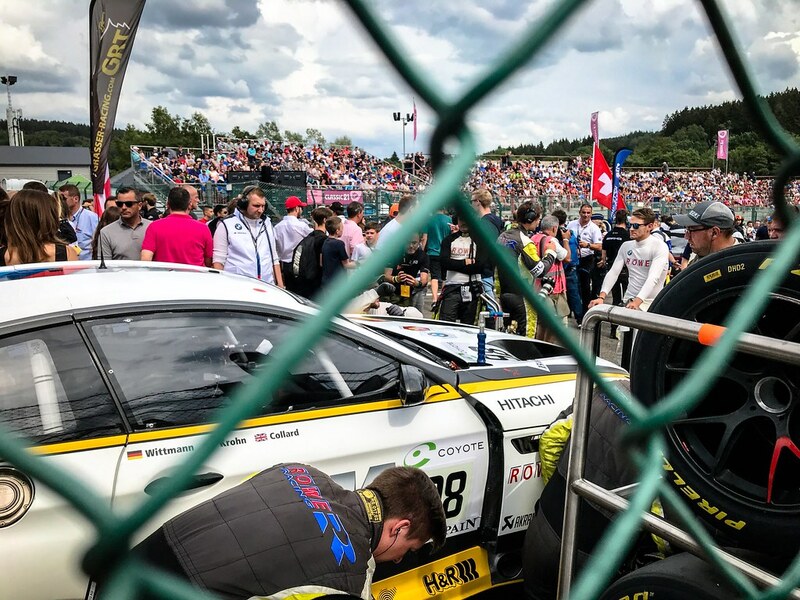 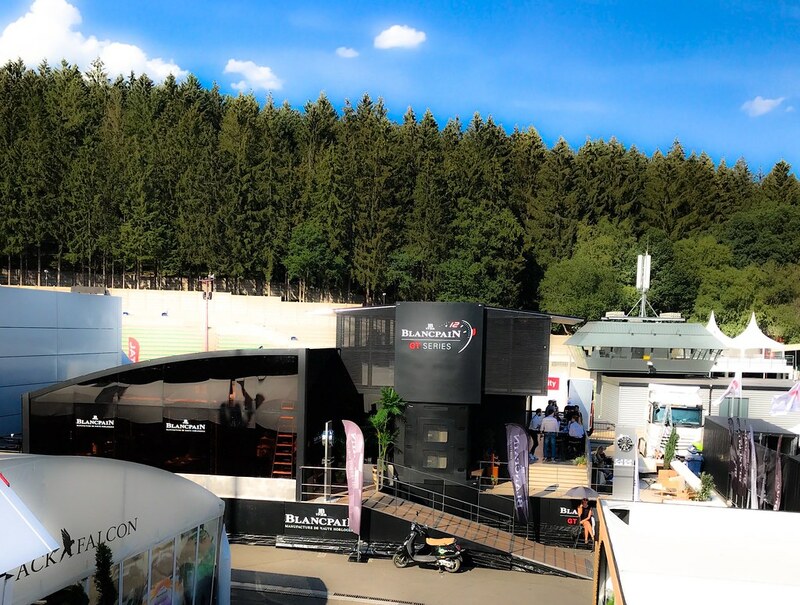 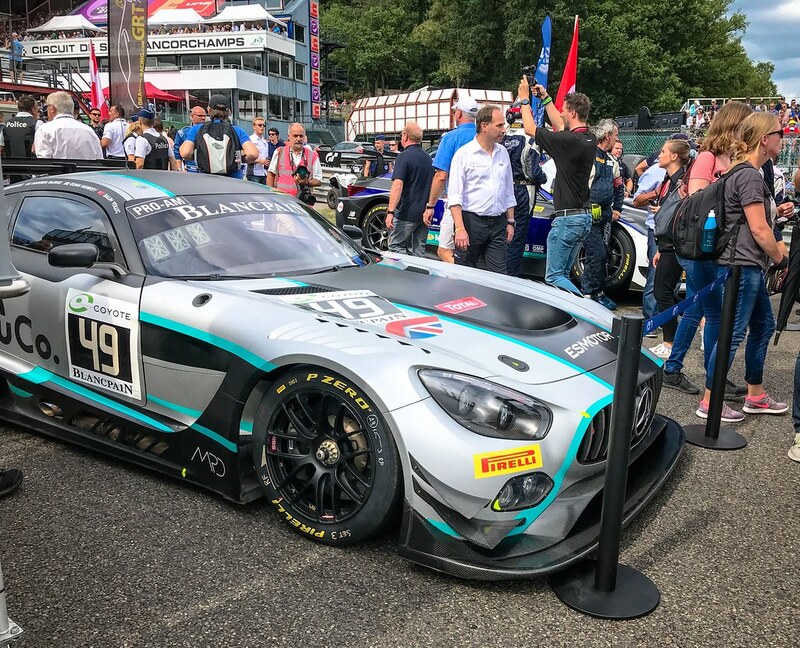 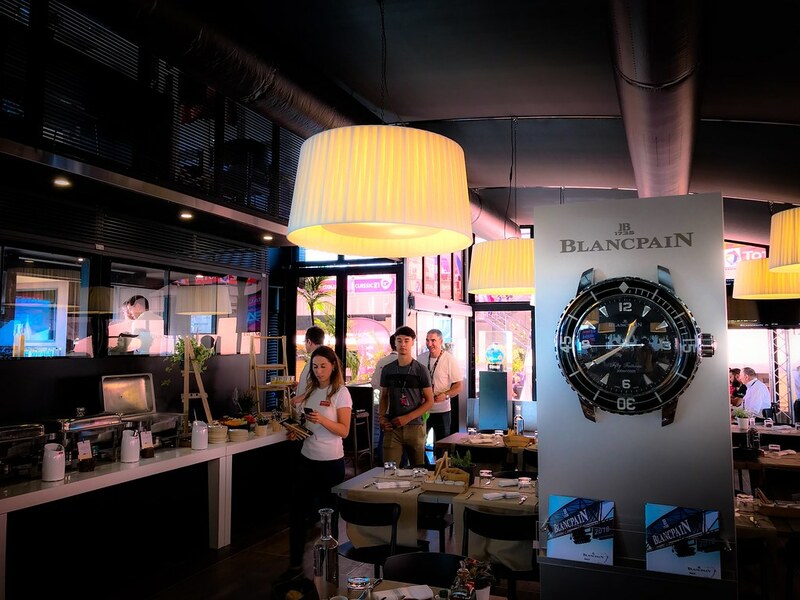 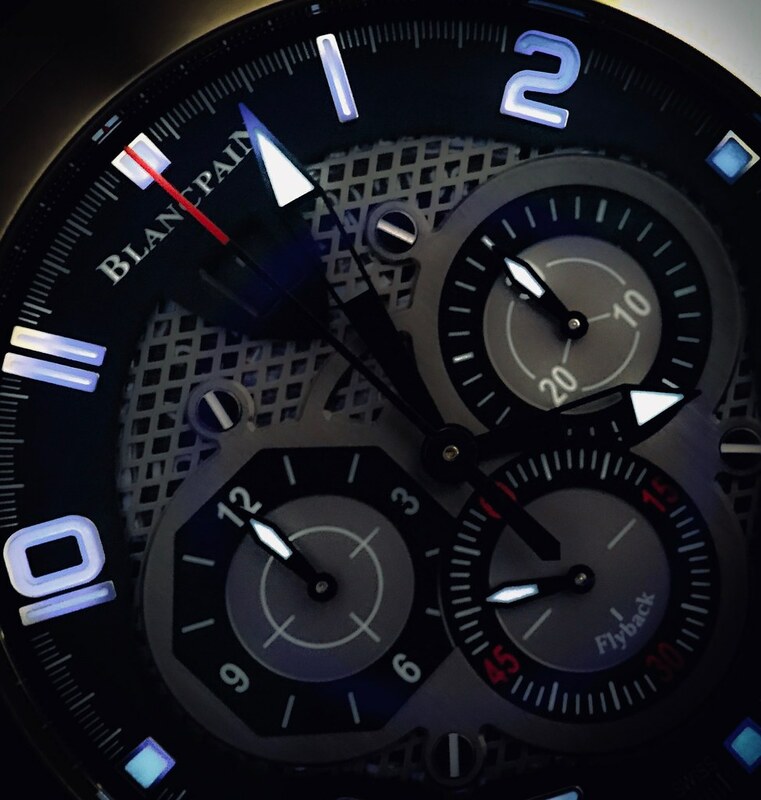 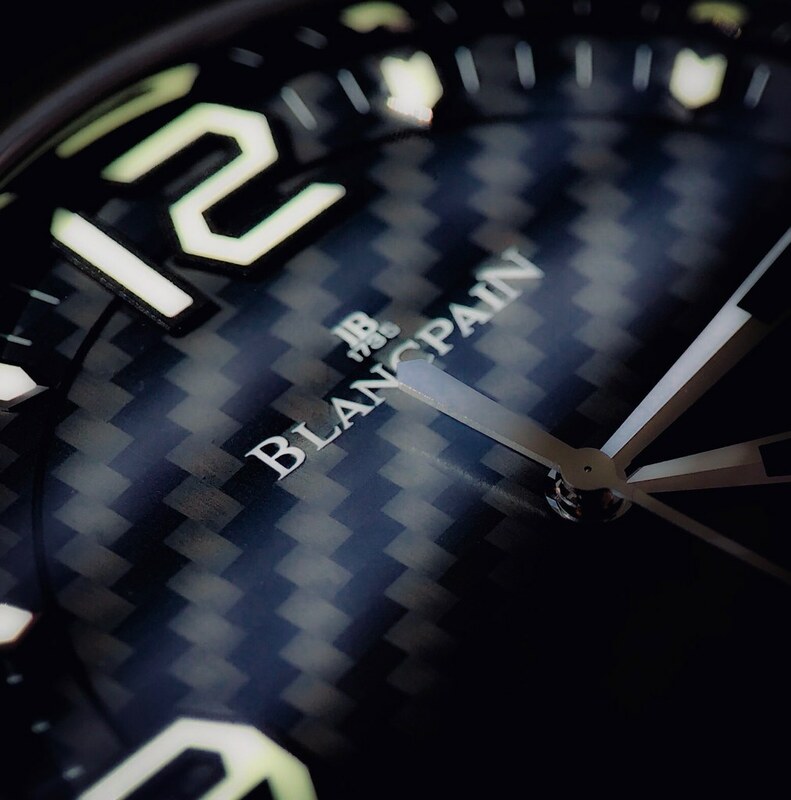 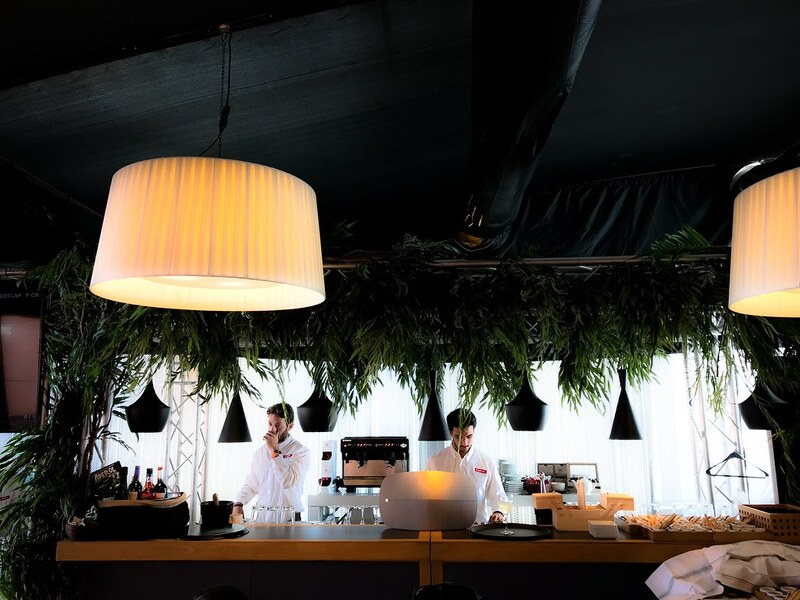 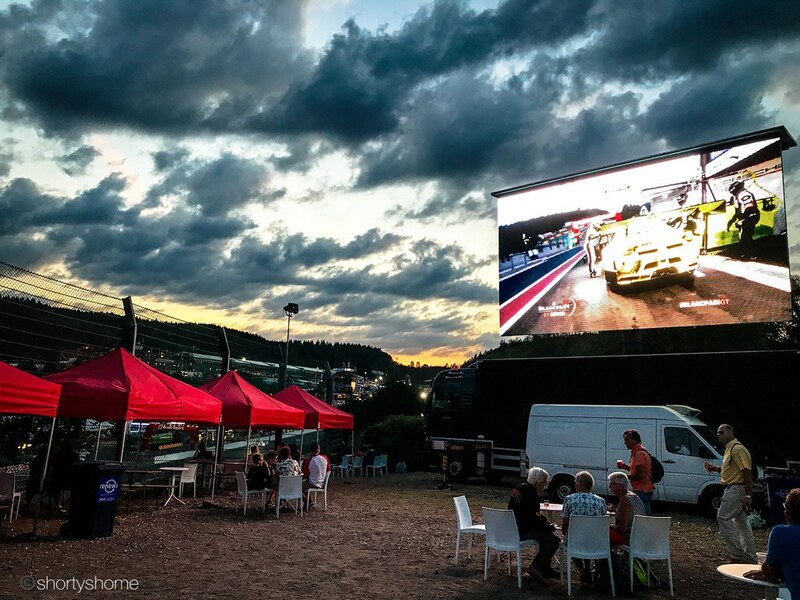 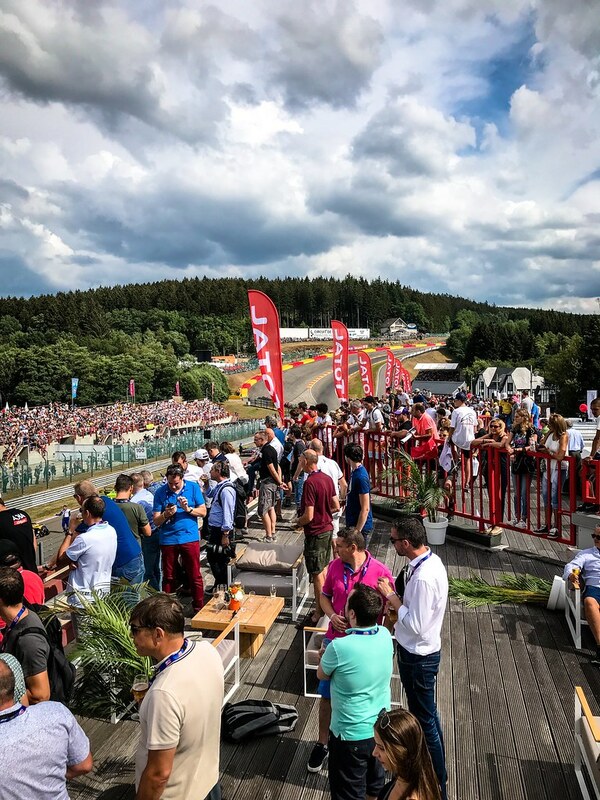 Blancpain is the namegiving sponsor of the racing series since many years now and the highlight of season was a perfect opportunity to invite guests from various countries to enjoy exciting motorsports, beautiful timepieces and unrivaled hospitality. 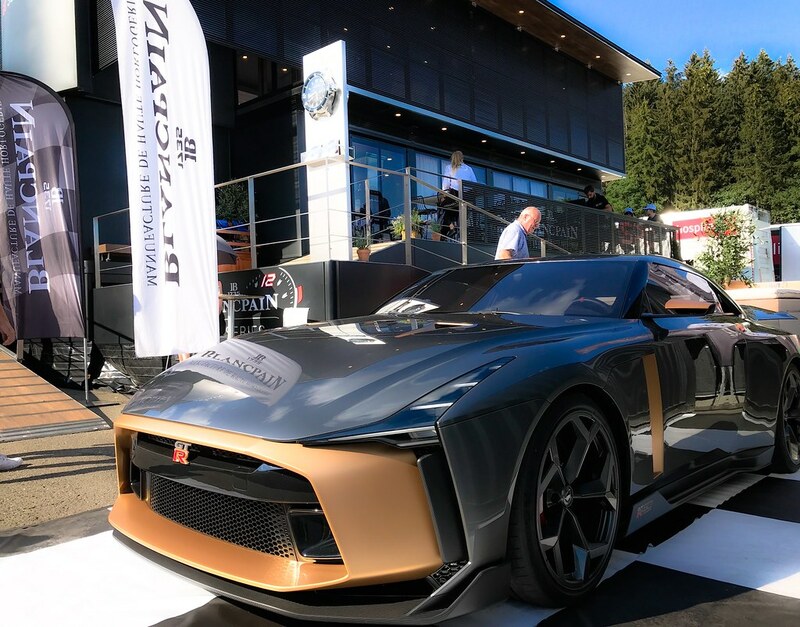 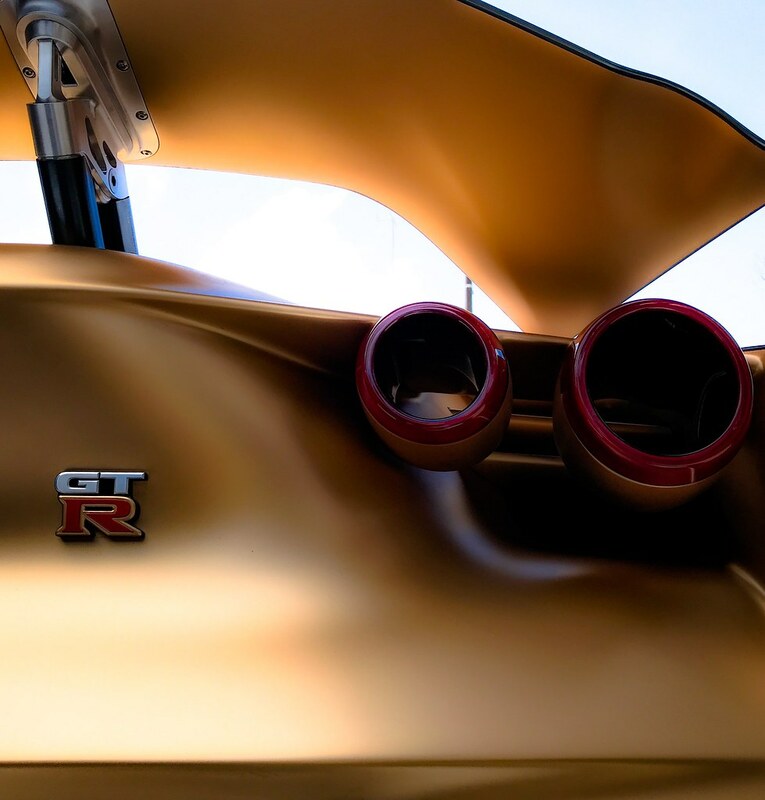 Let me close with a shot of the amazing GT-R that was parked at the Blancpain hospitality and also some teaser shots of two motorsports inspired Blancpain timepieces that were on display and will be the topic of a separate report next week. 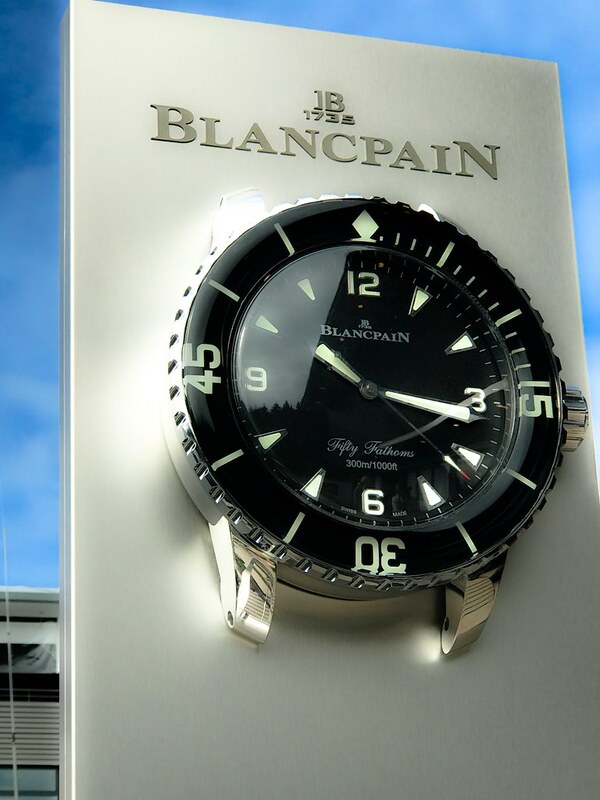 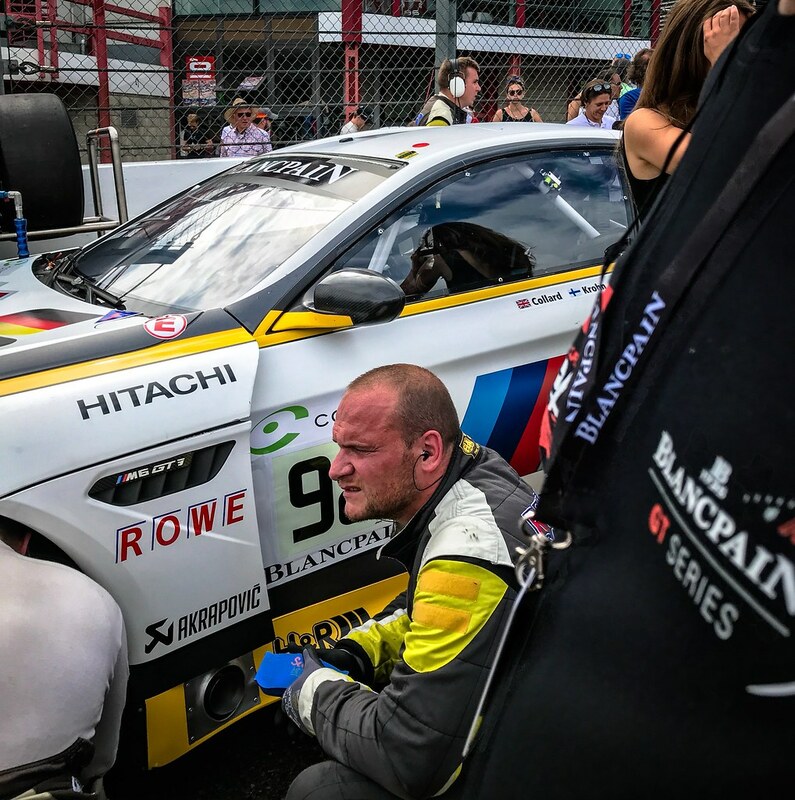 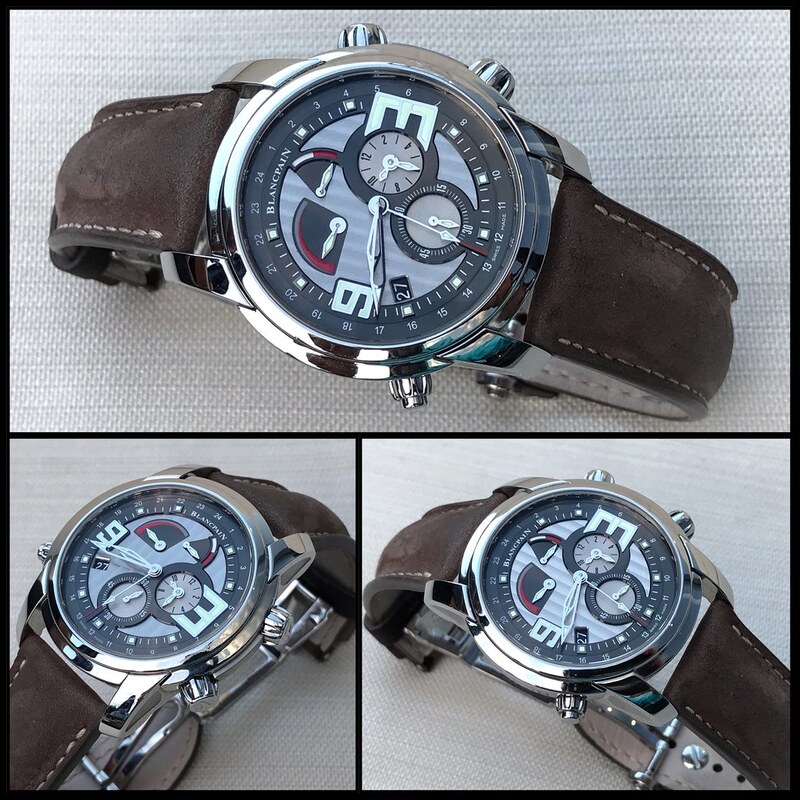 A heartfelt thank you goes to Blancpain for the invitation and an unforgettable experience at the 24h of Spa!